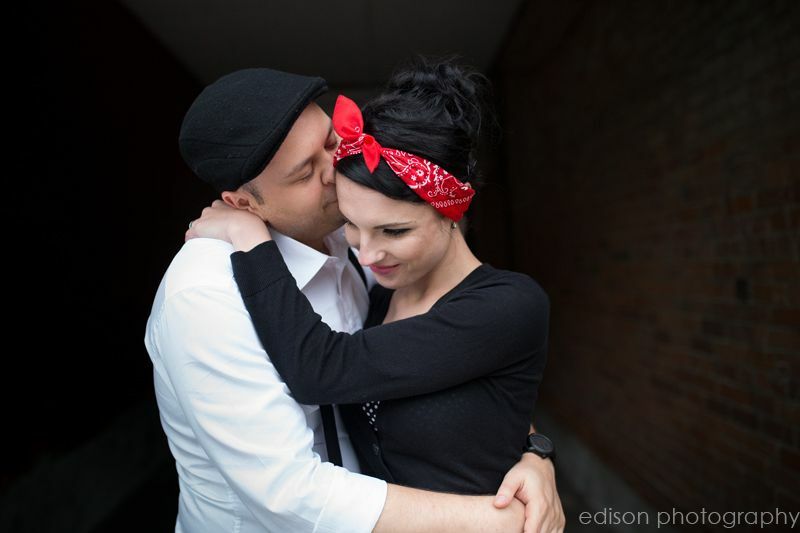 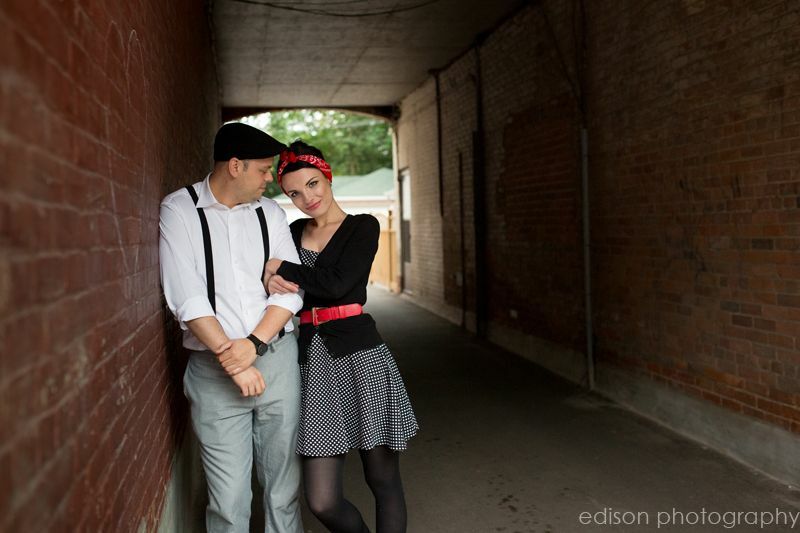 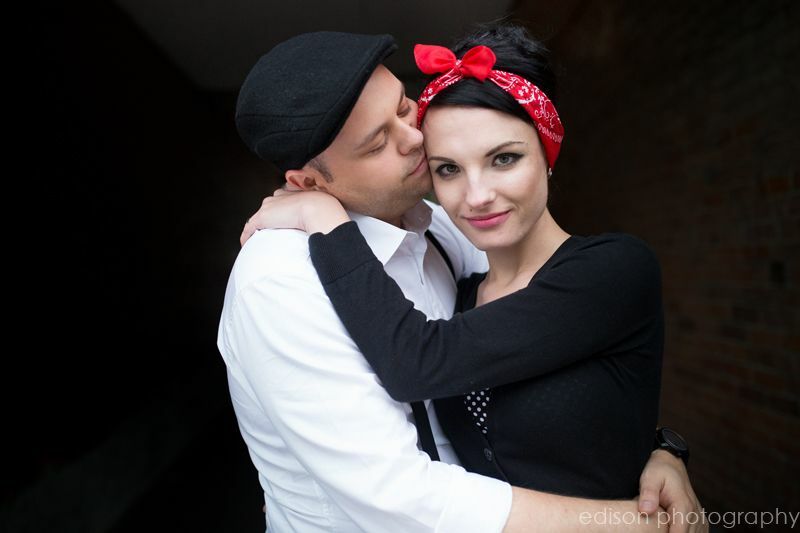 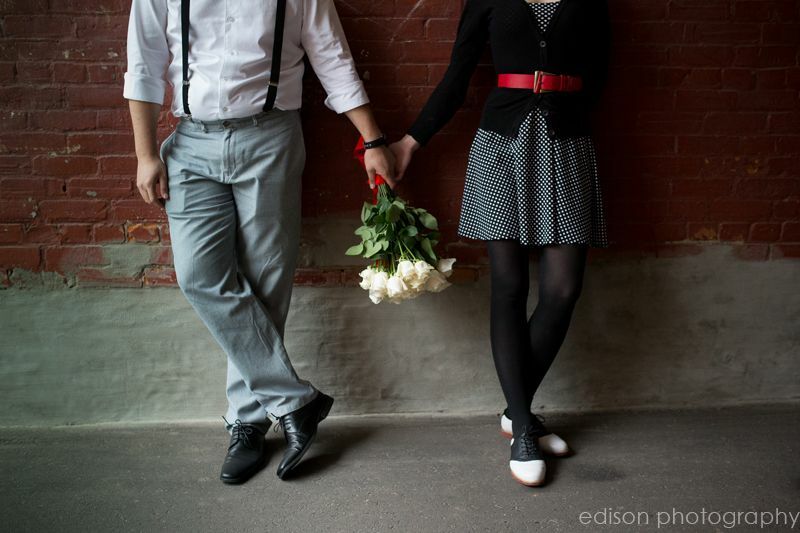 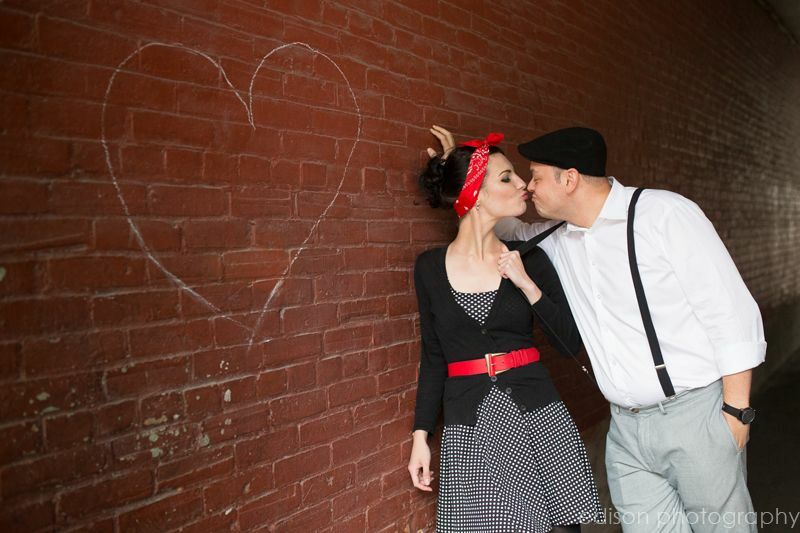 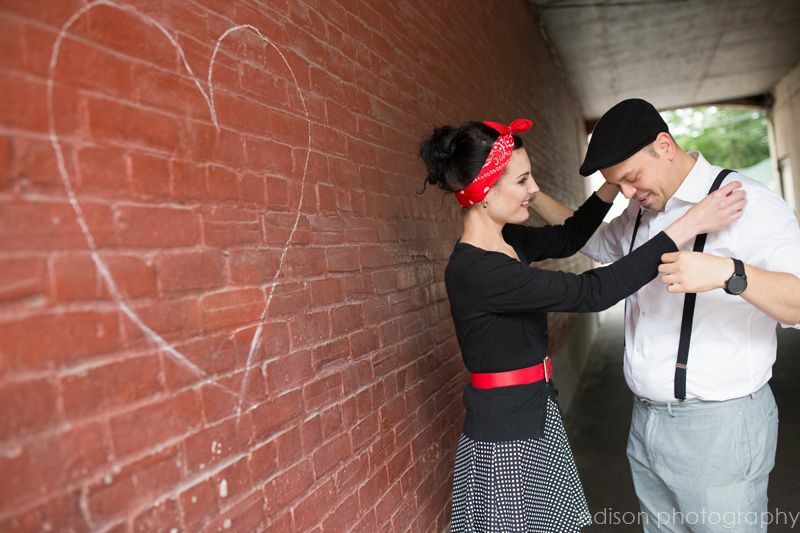 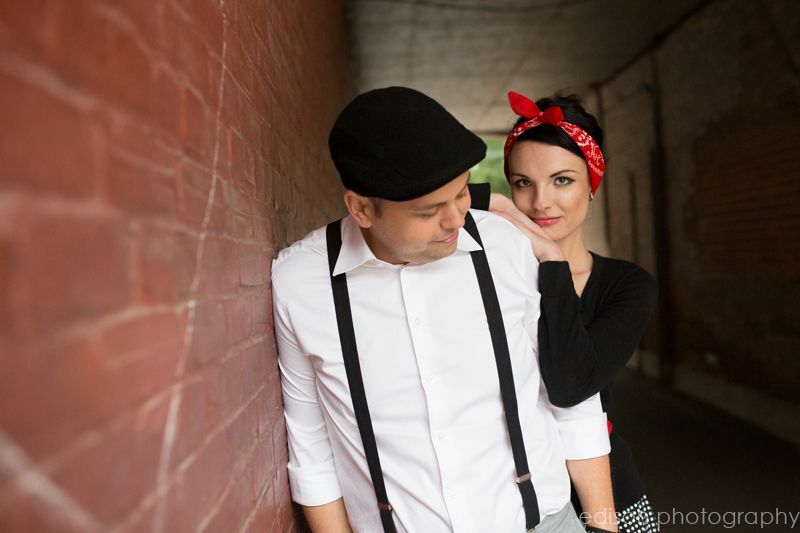 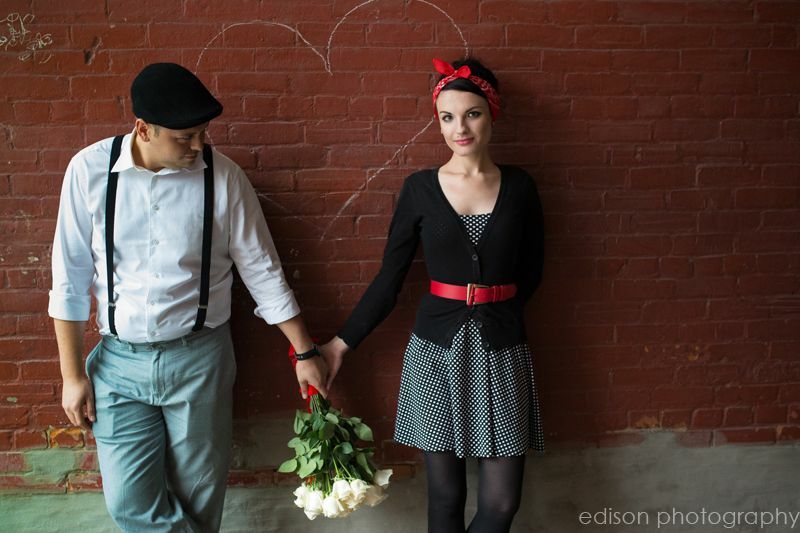 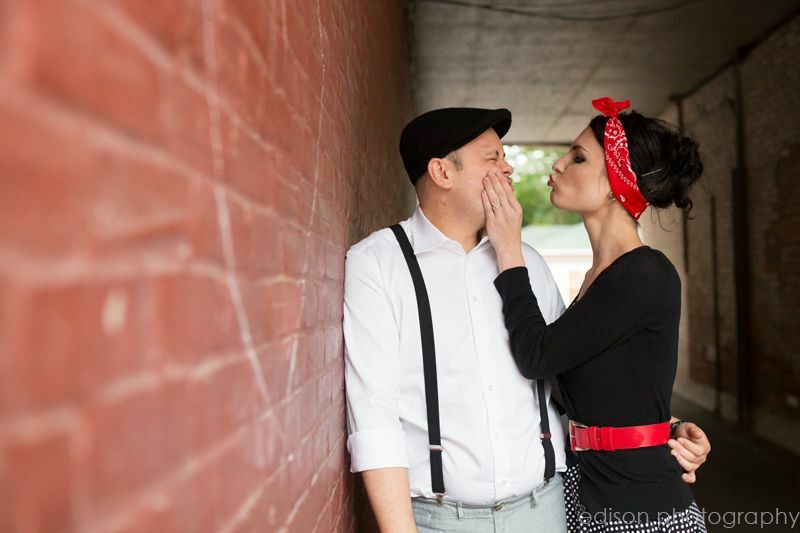 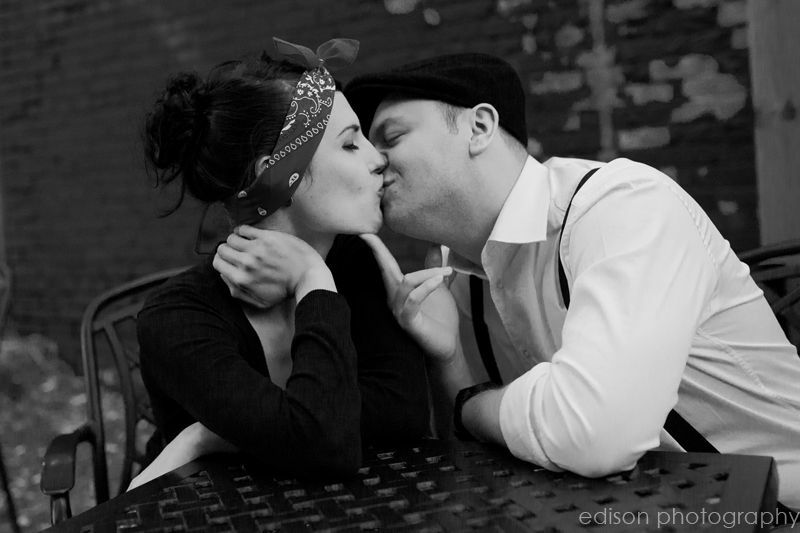 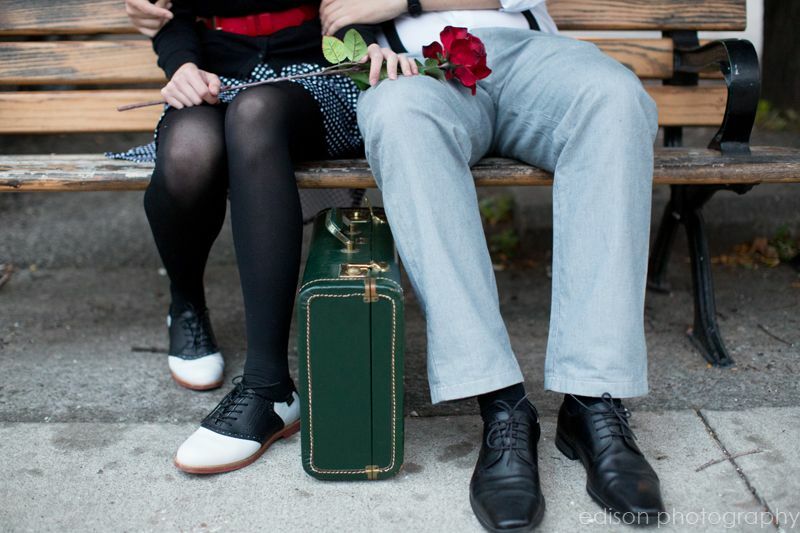 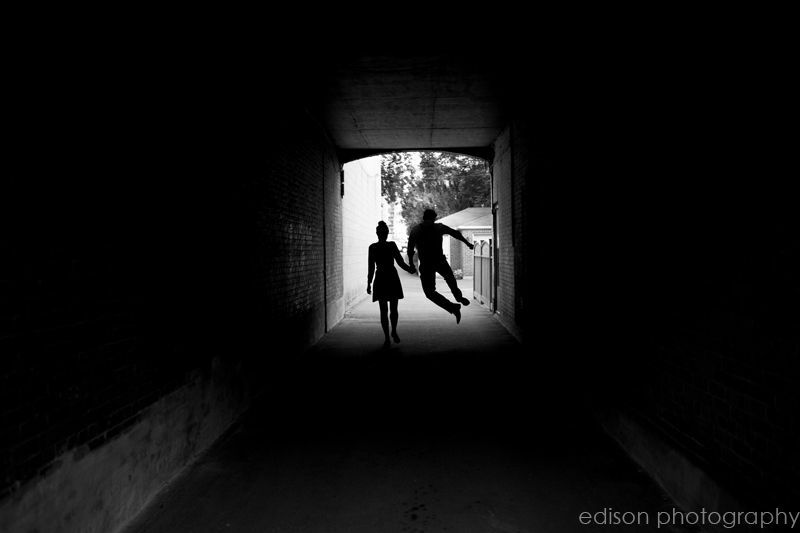 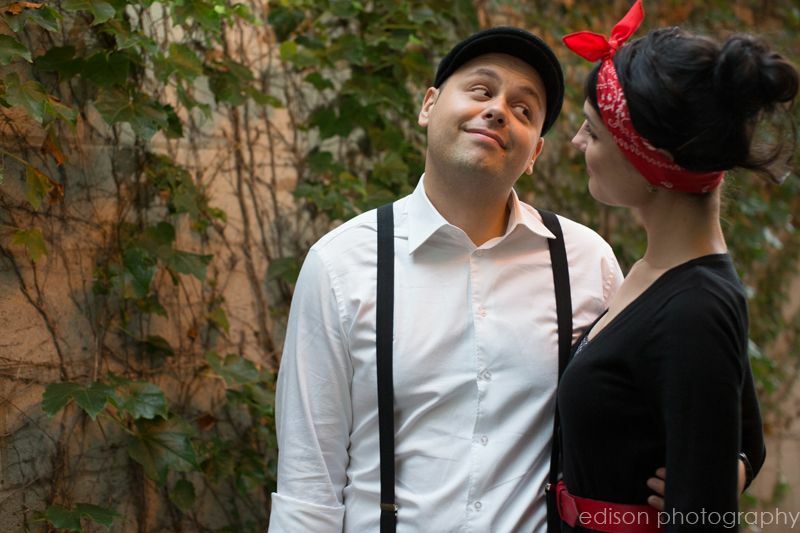 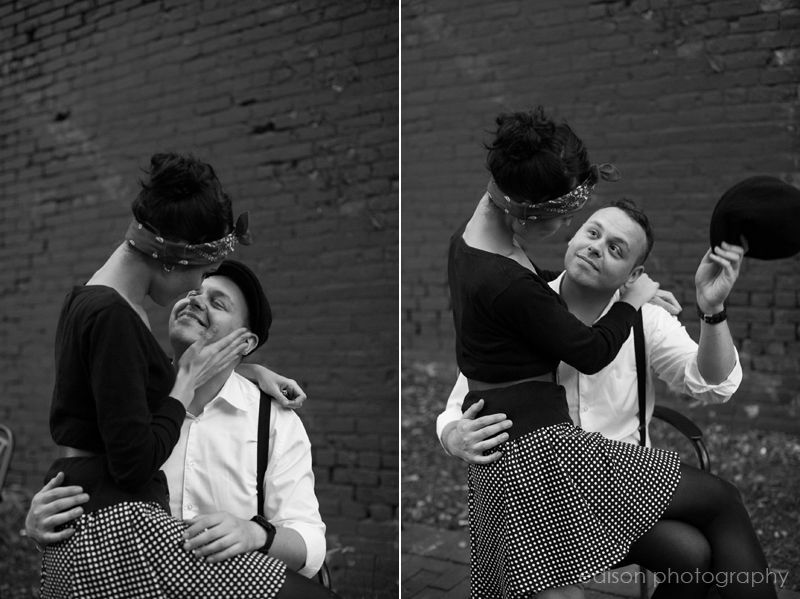 When Serge, Irena and I discussed their engagement session they said they’d like a “vintage feel”. 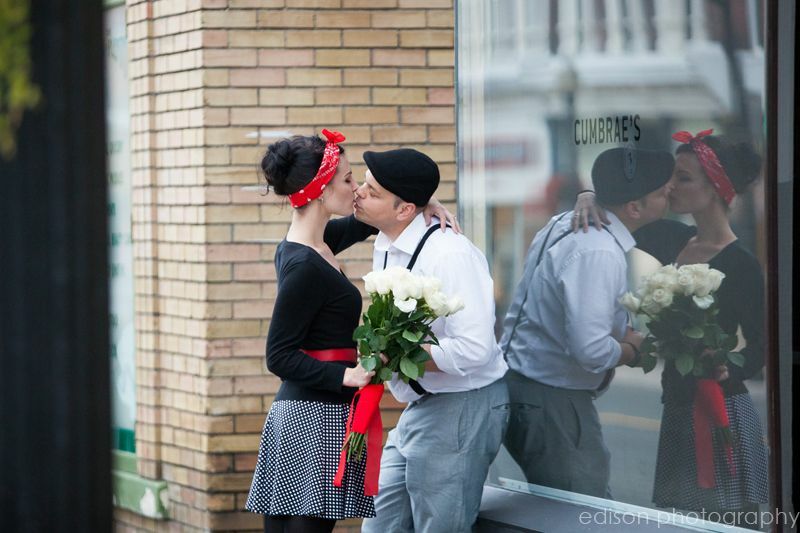 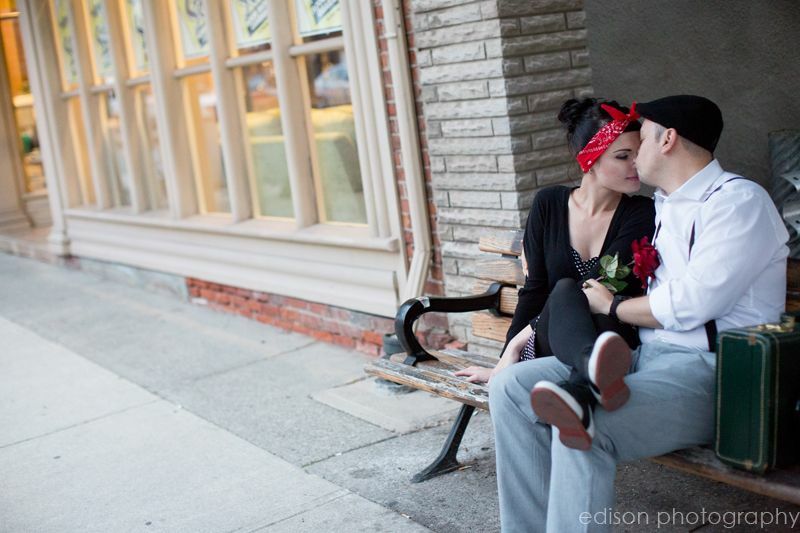 When they got out of the car in full 1950′s attire I realized they were serious! 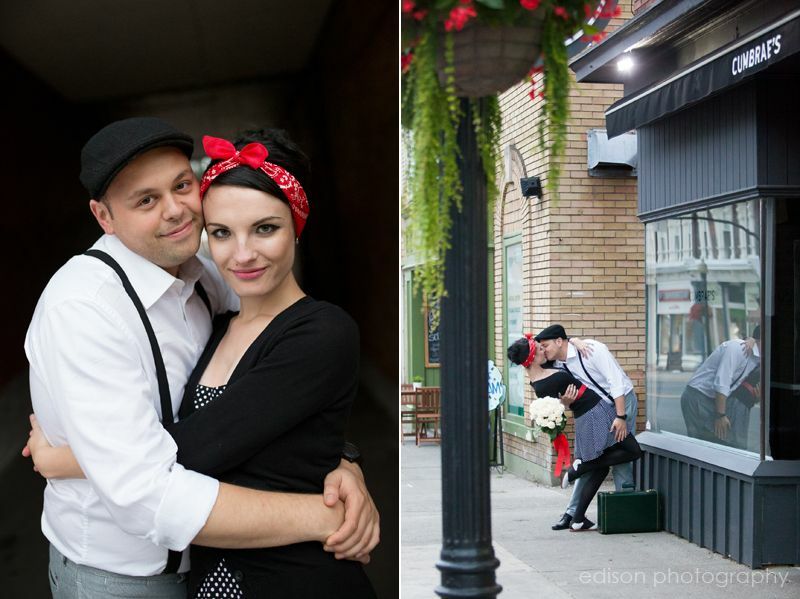 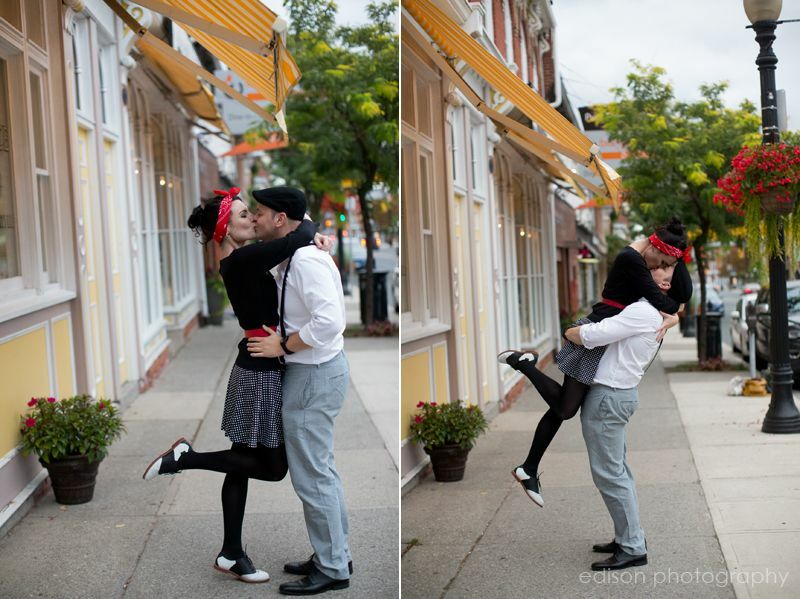 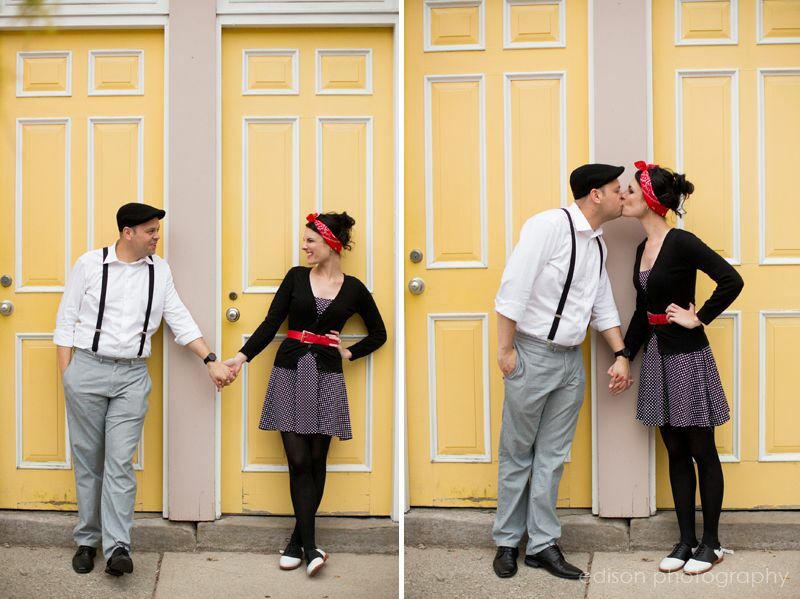 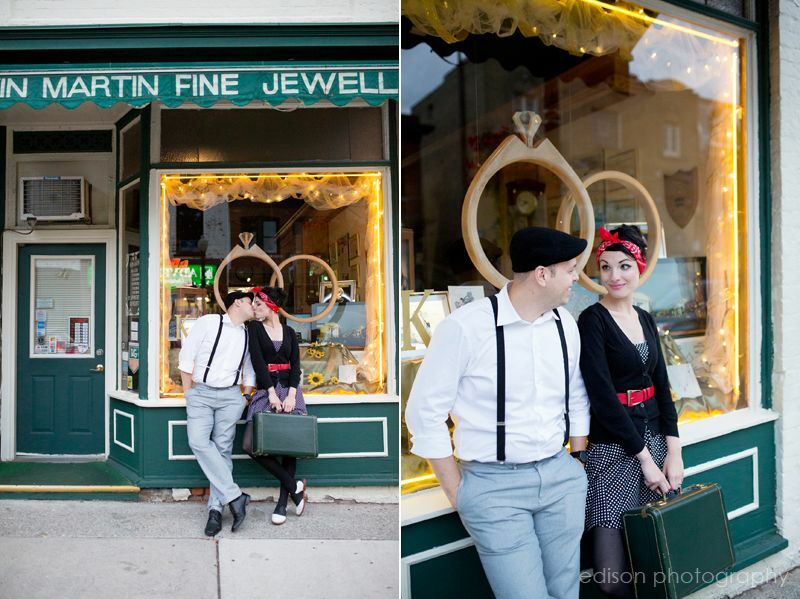 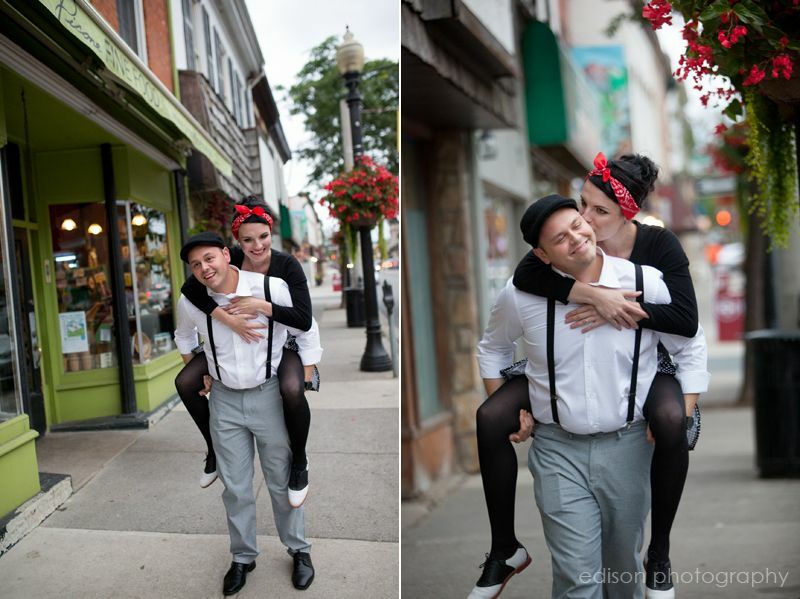 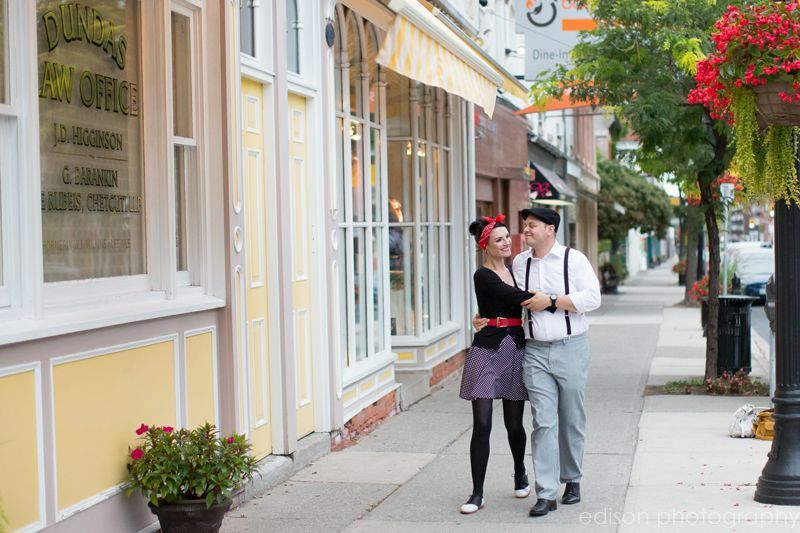 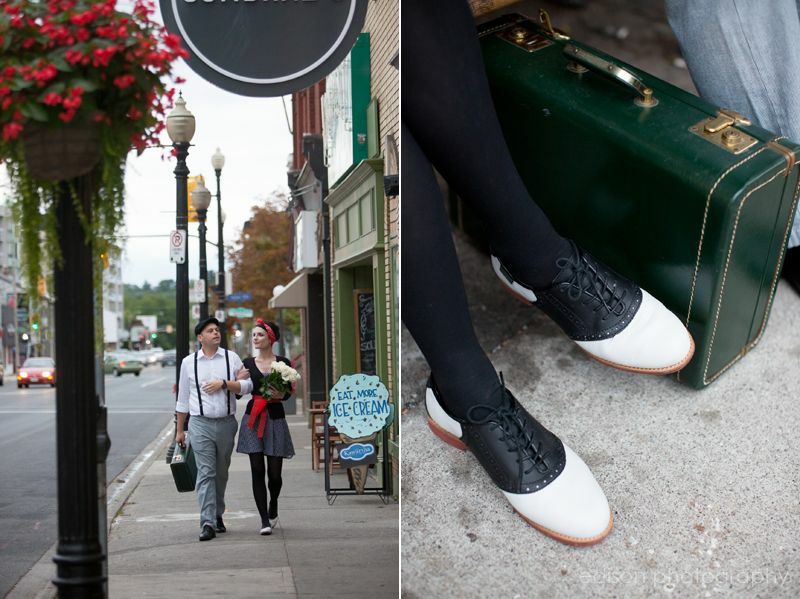 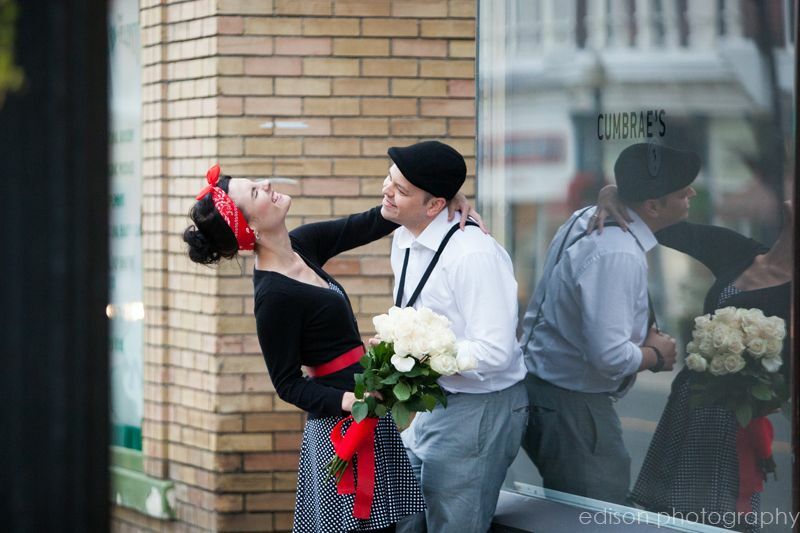 Loved their retro look and we had so much fun wandering around Dundas!